"Less is More," by Susanne Williams. 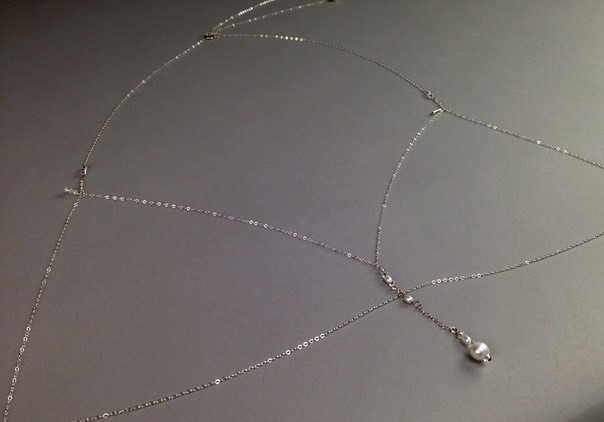 Sterling silver, cultured freshwater pearls, Swarovski crystals. 2013.